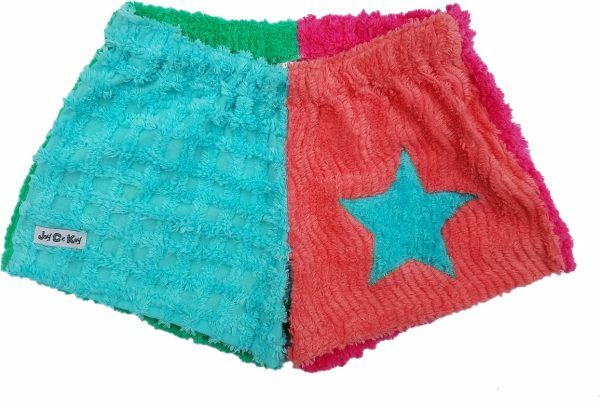 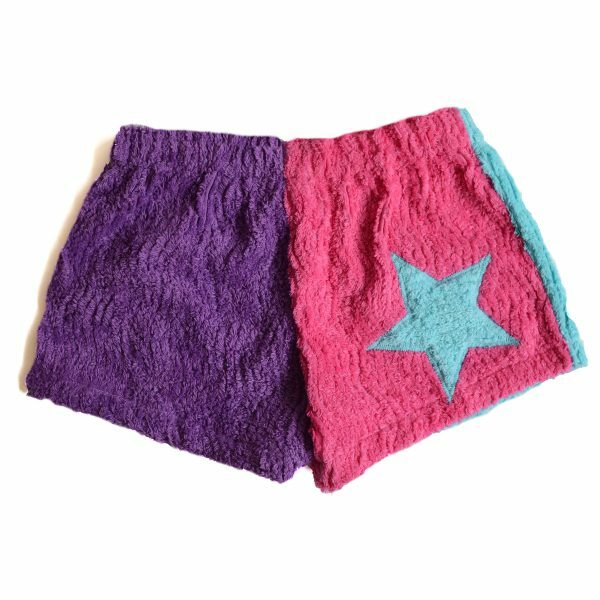 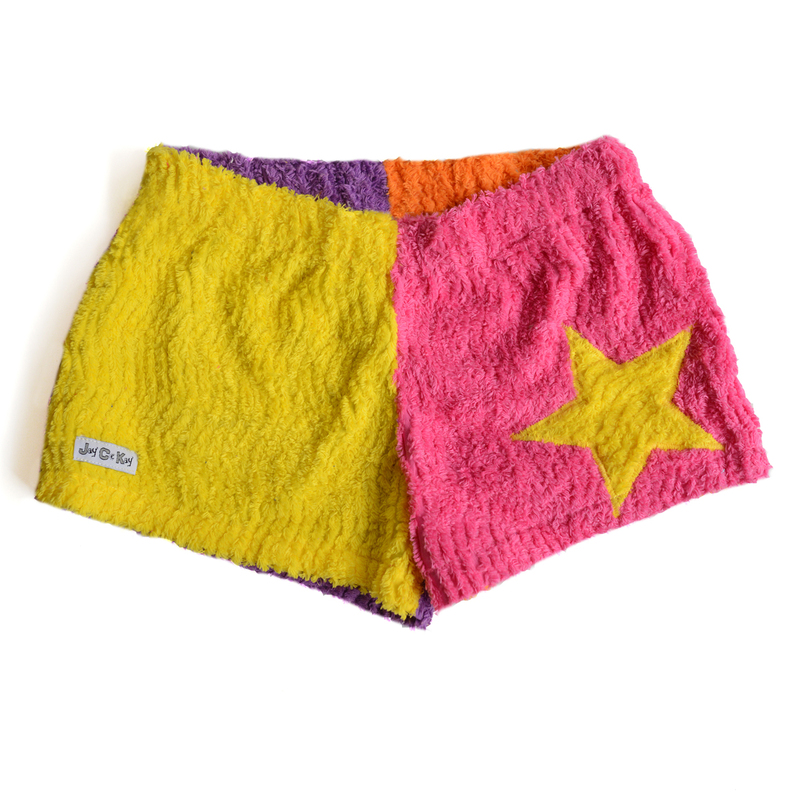 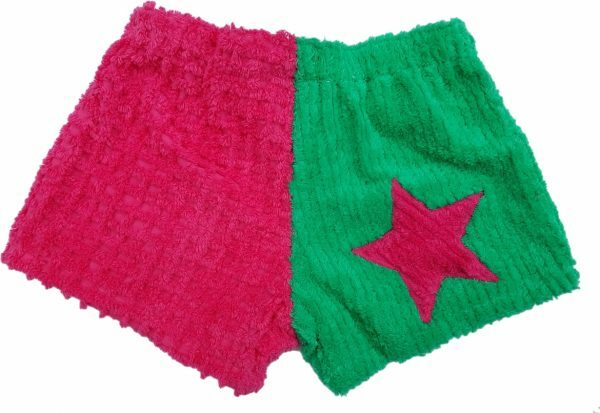 JayCeKay is proud to introduce our new Chenille Ladies Shorts, which are made of a luxurious 100% cotton chenille fabric. JayCeKay is known for its fun, funky and vibrant colours and now with our two colour combinations this season we don’t disappoint. 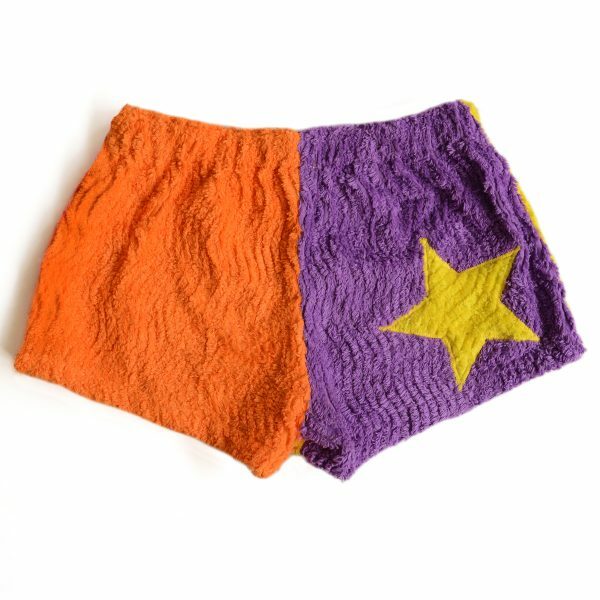 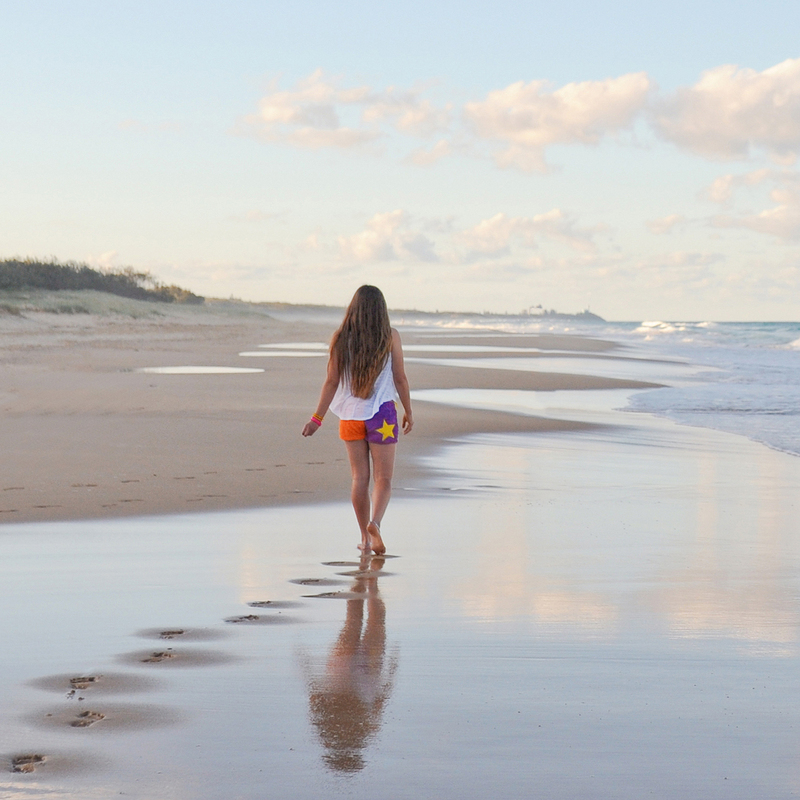 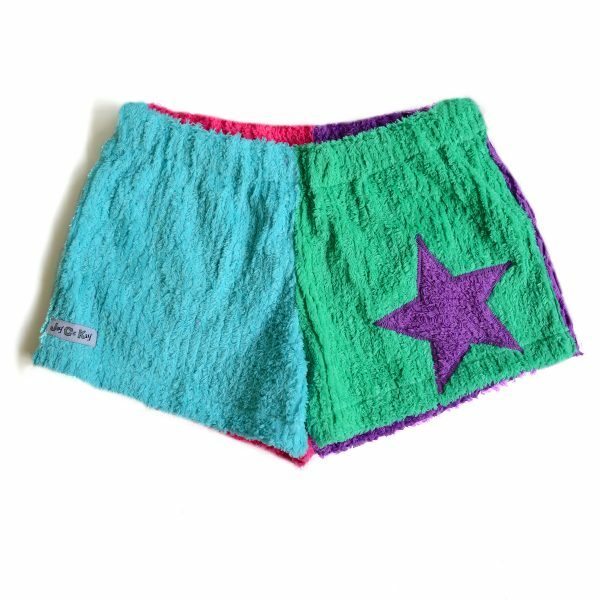 Our chenille shorts are very popular for swimming and surfing due to the shorts impeccable durability, and its premium quality absorbent, comfy and easy care fabric.